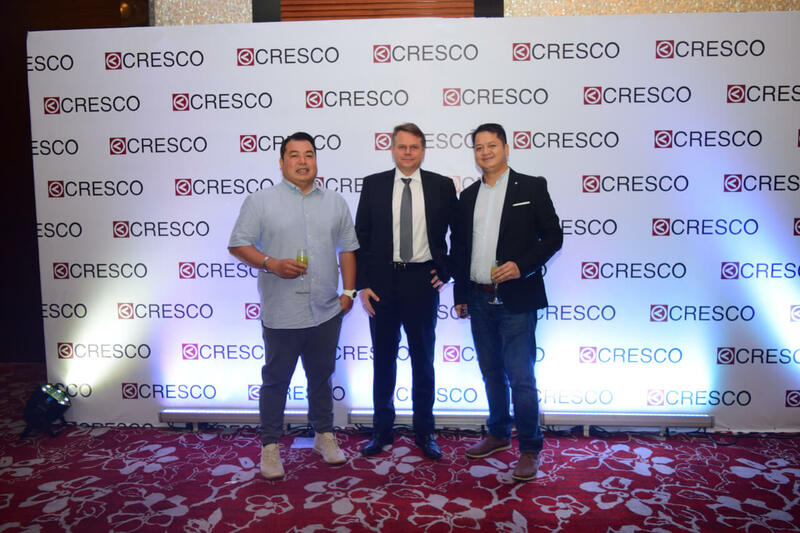 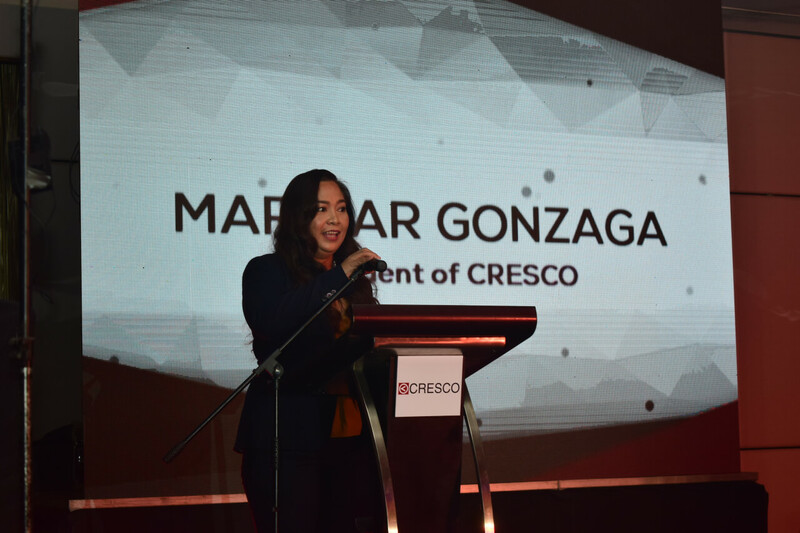 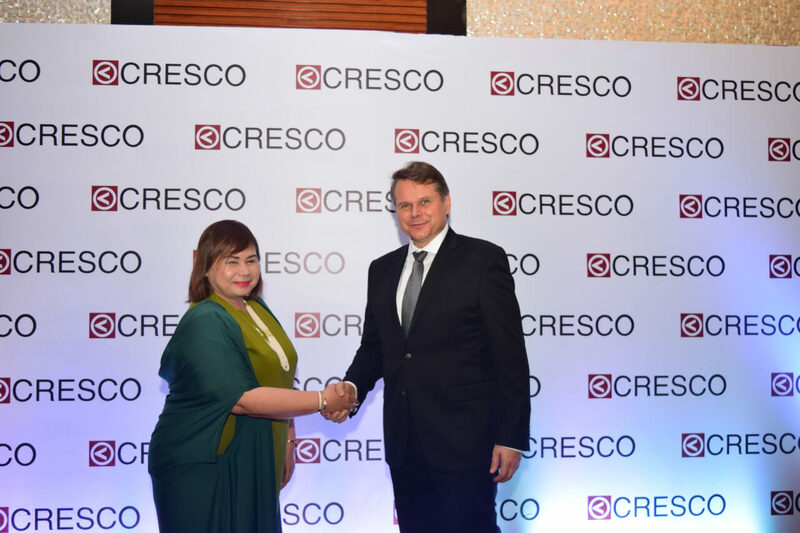 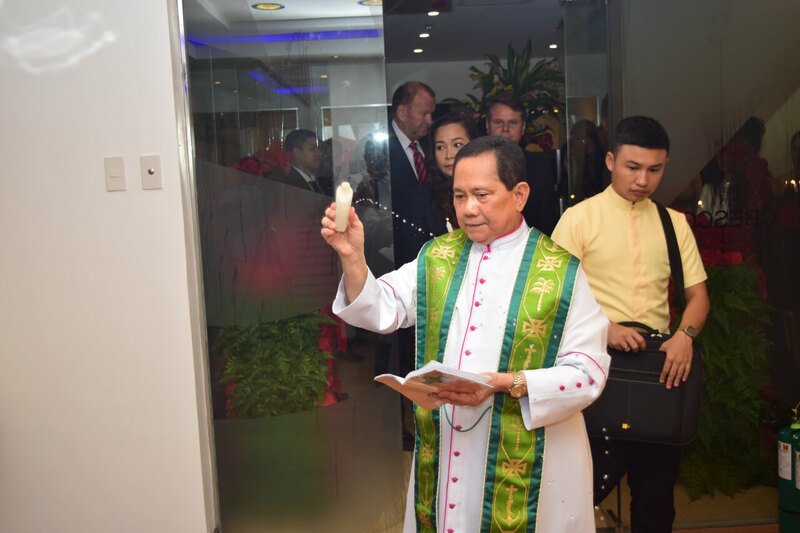 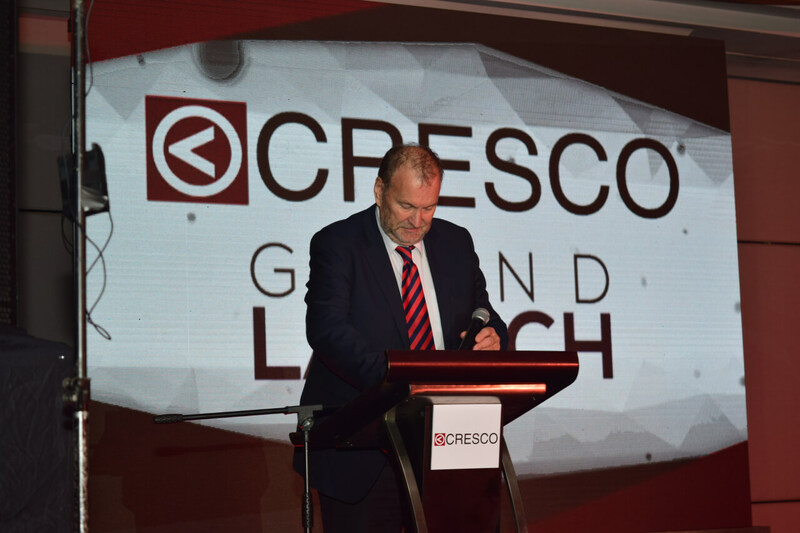 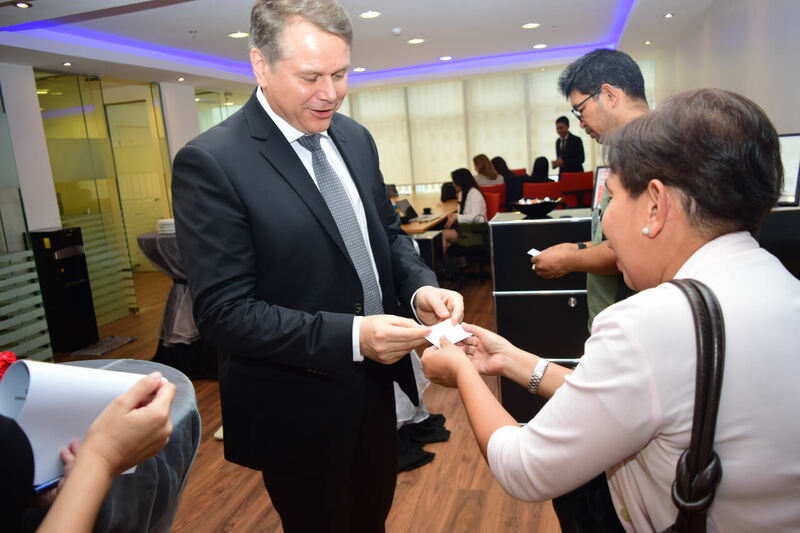 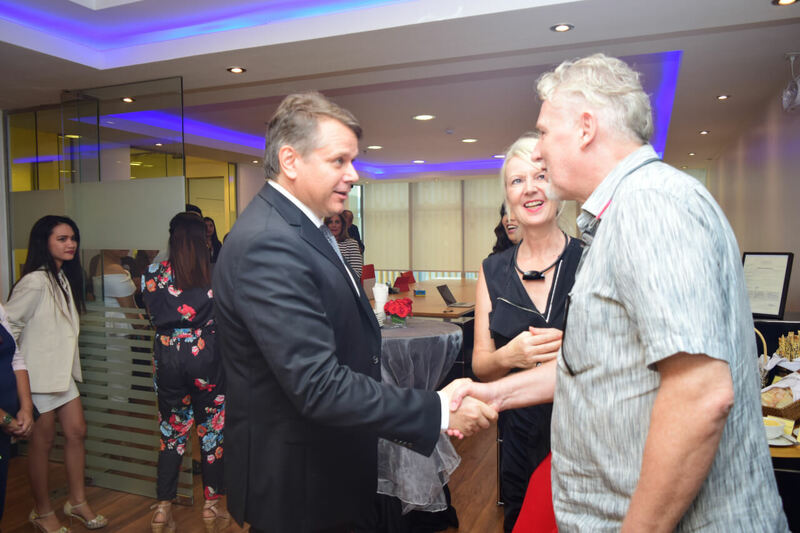 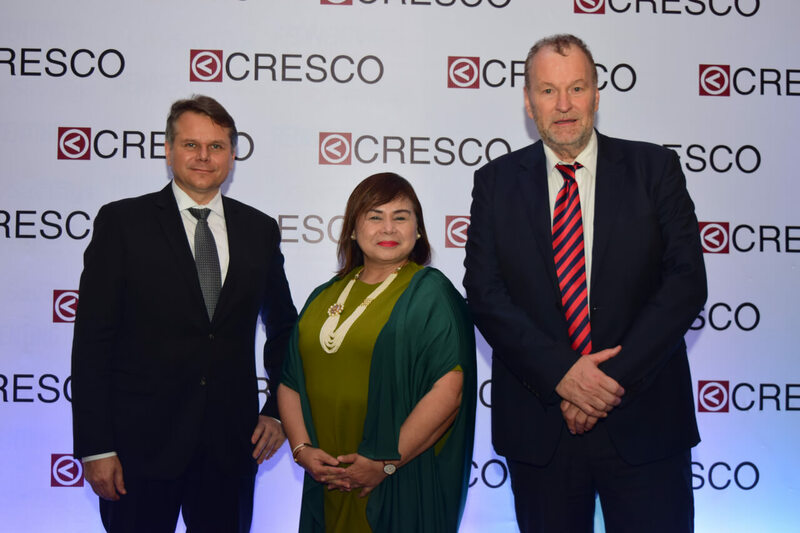 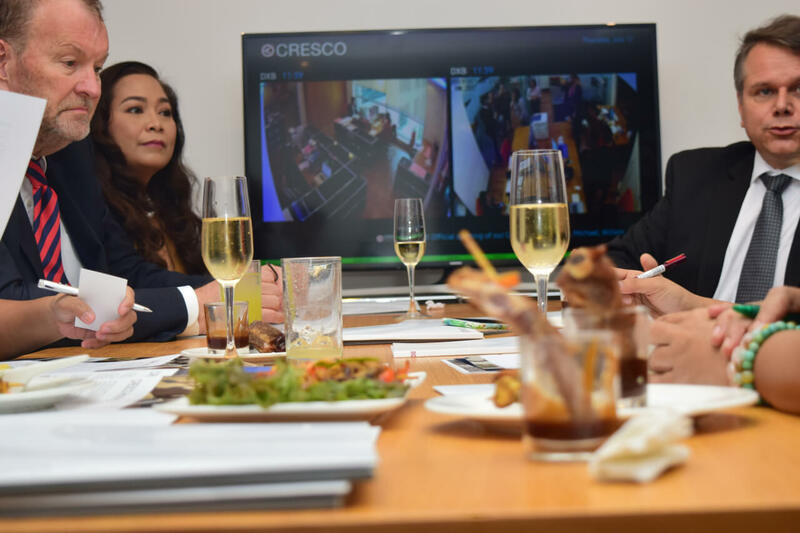 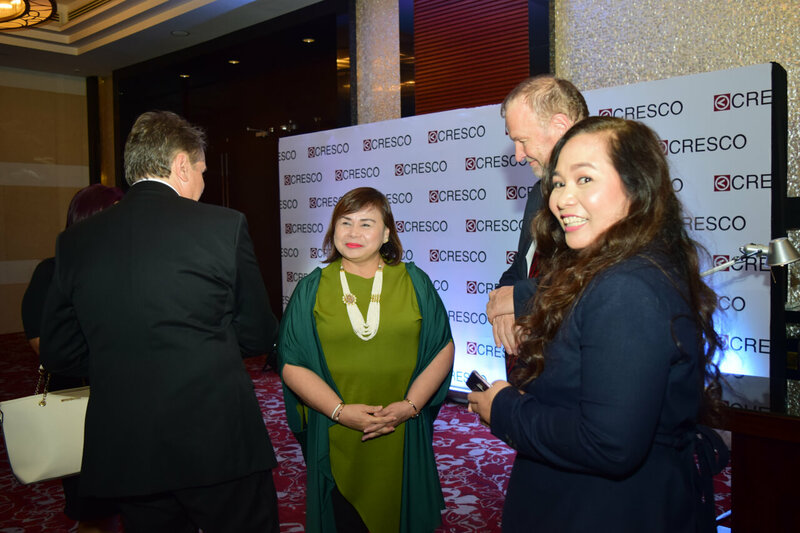 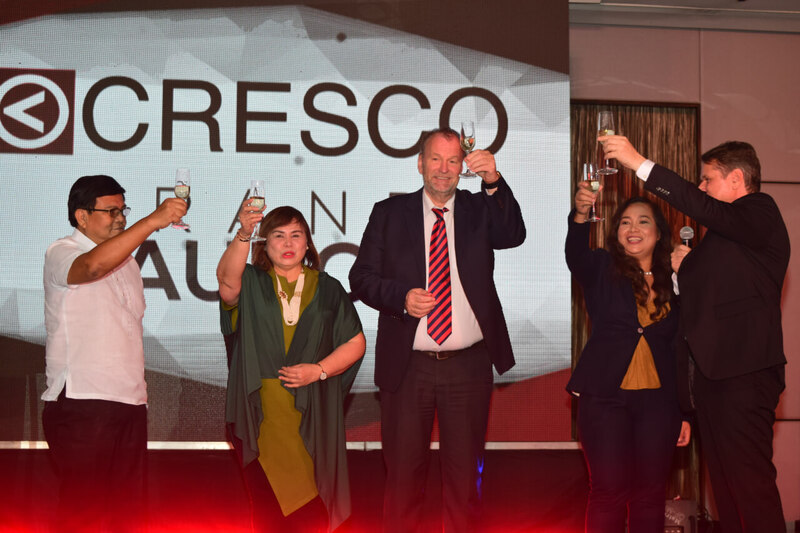 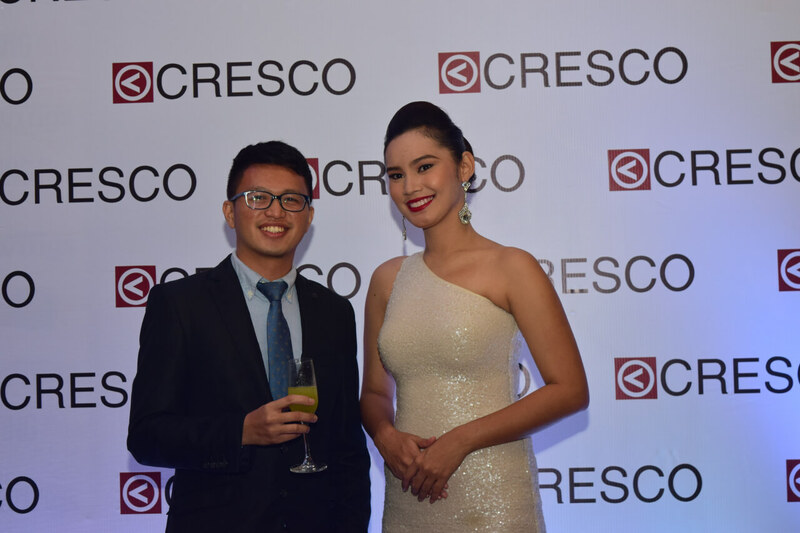 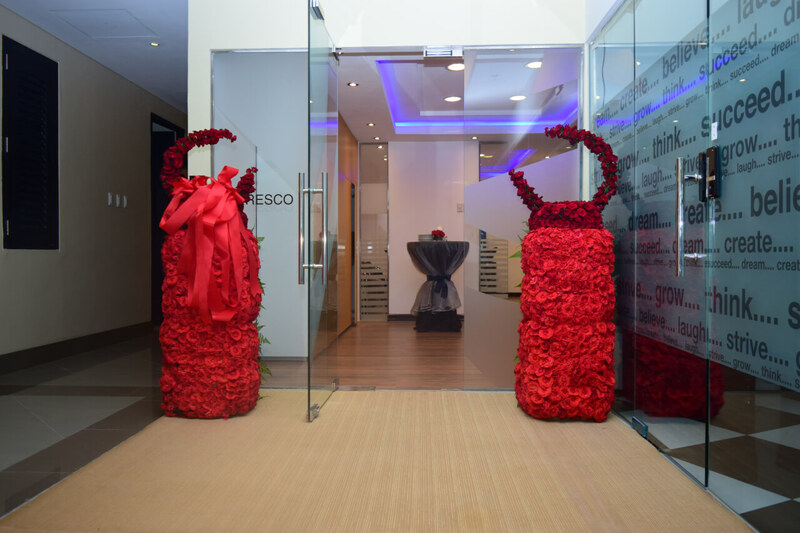 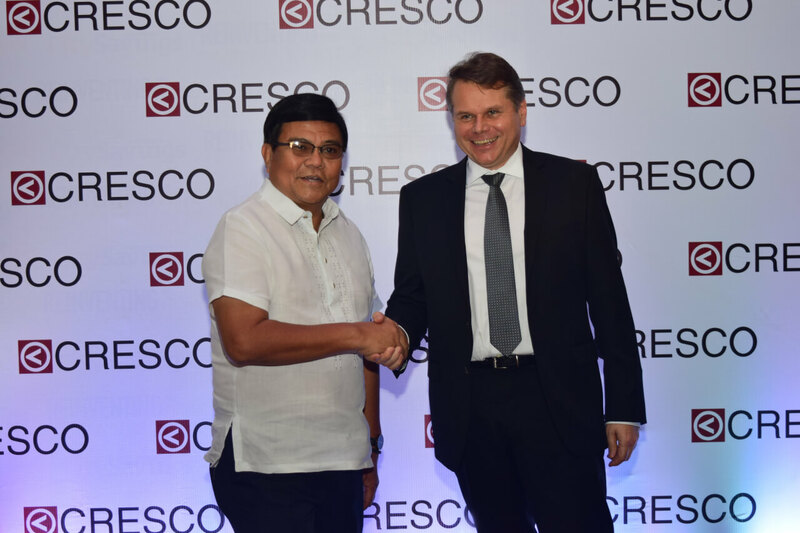 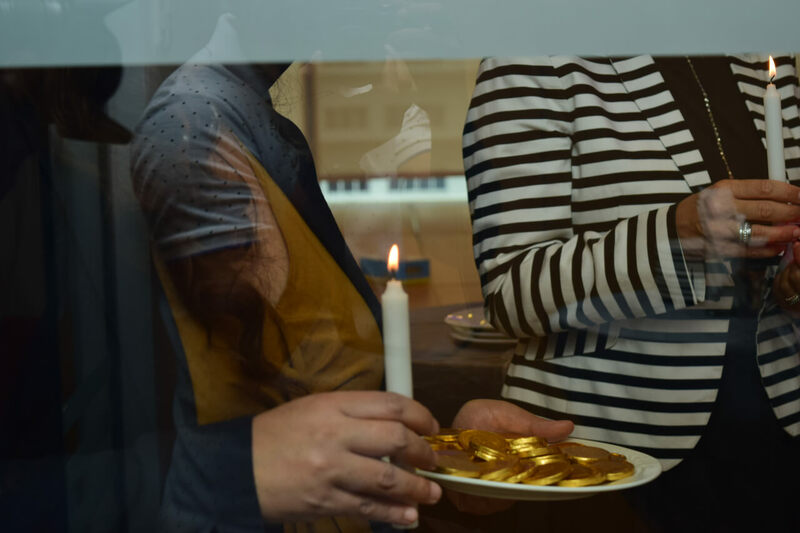 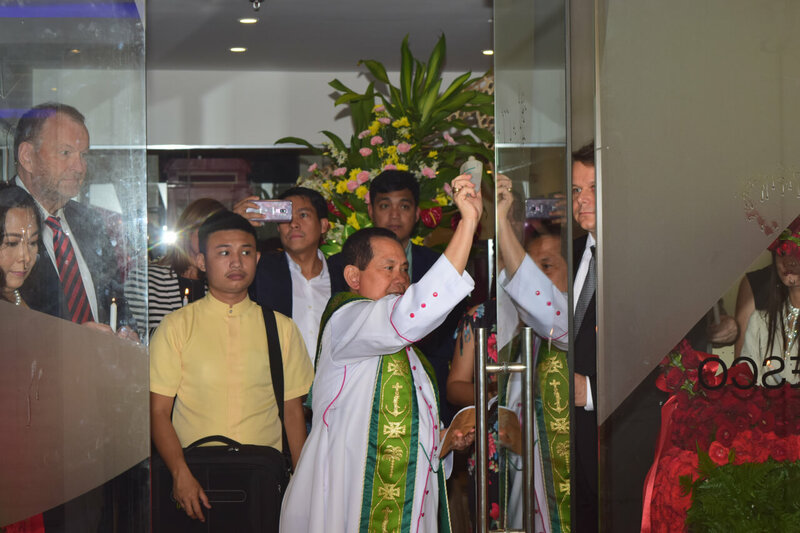 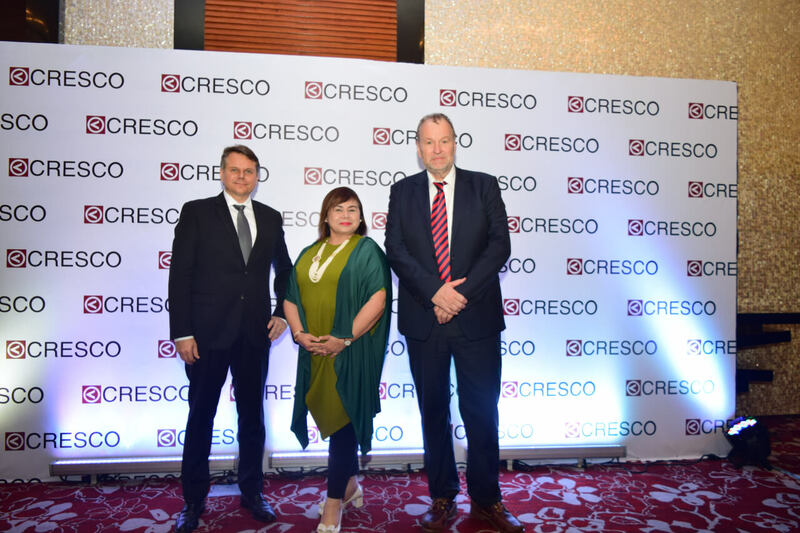 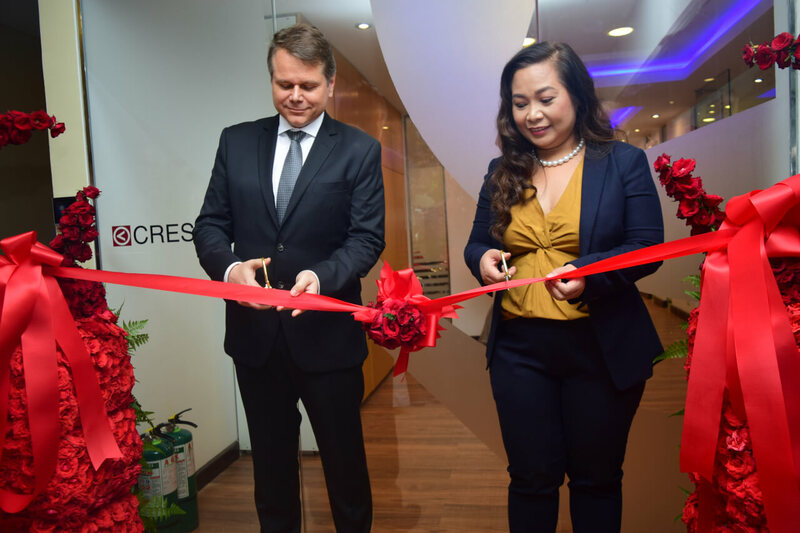 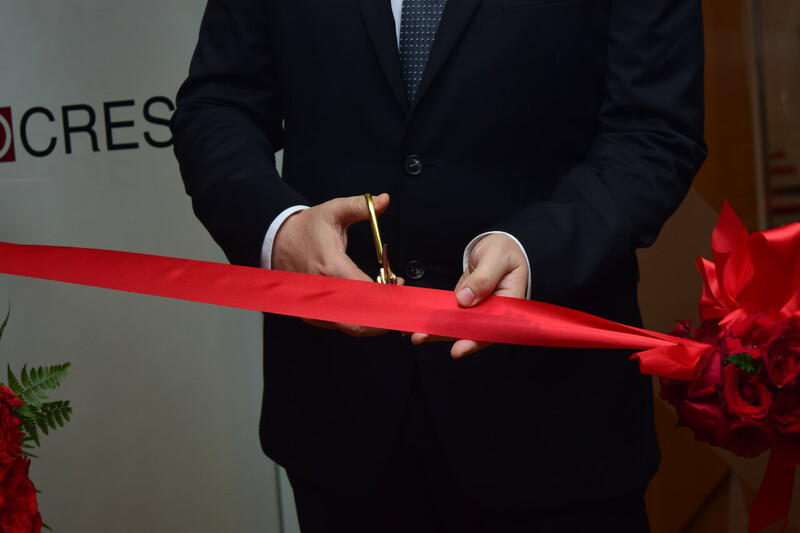 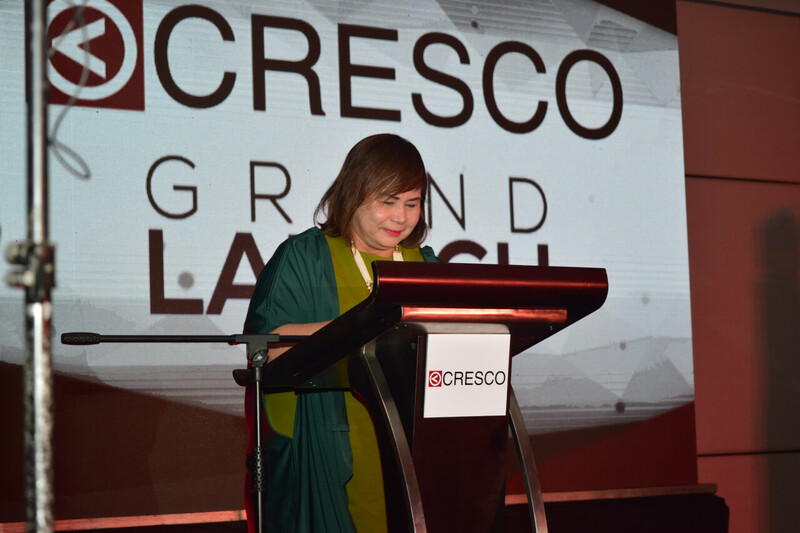 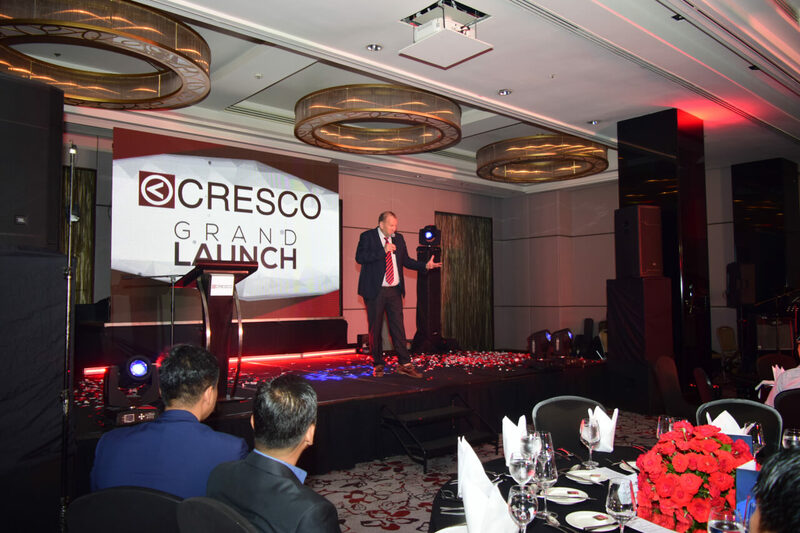 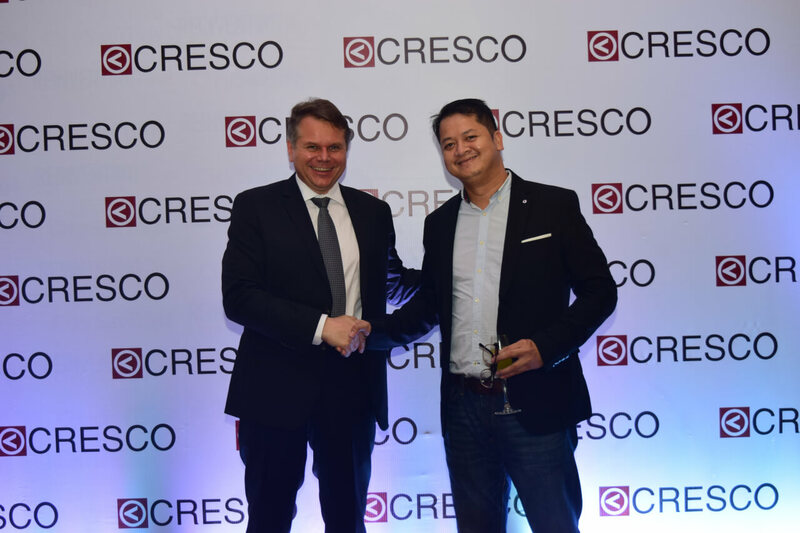 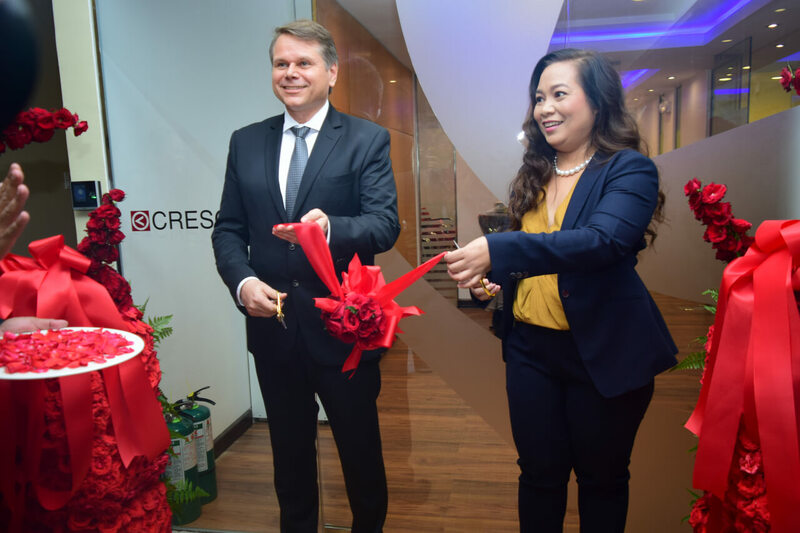 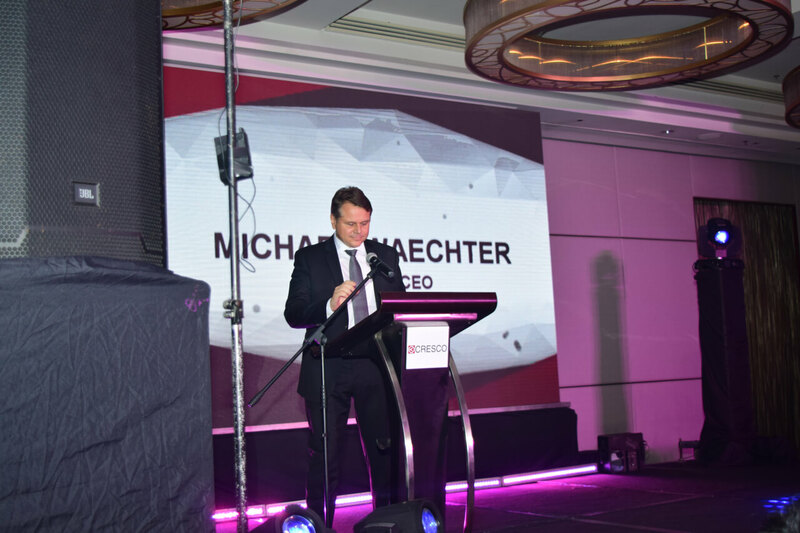 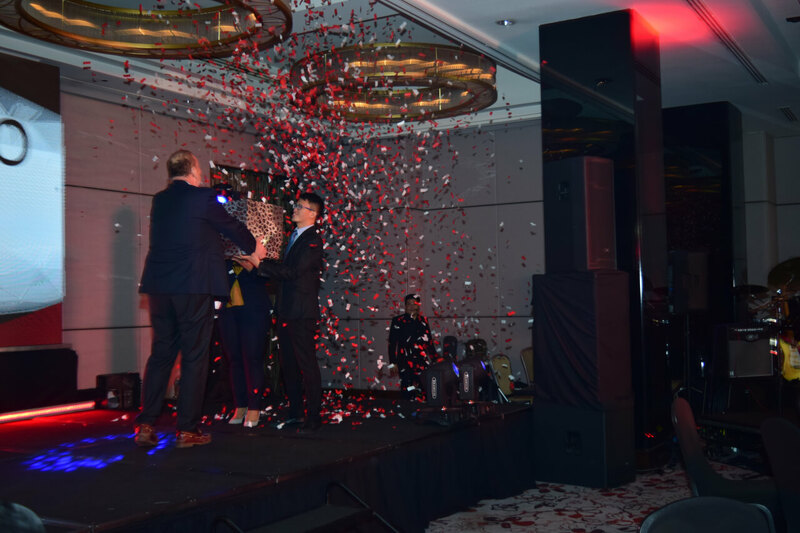 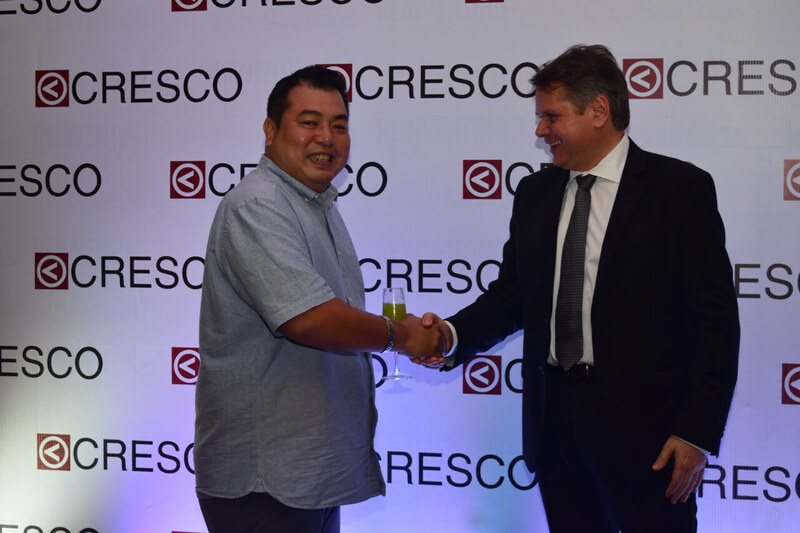 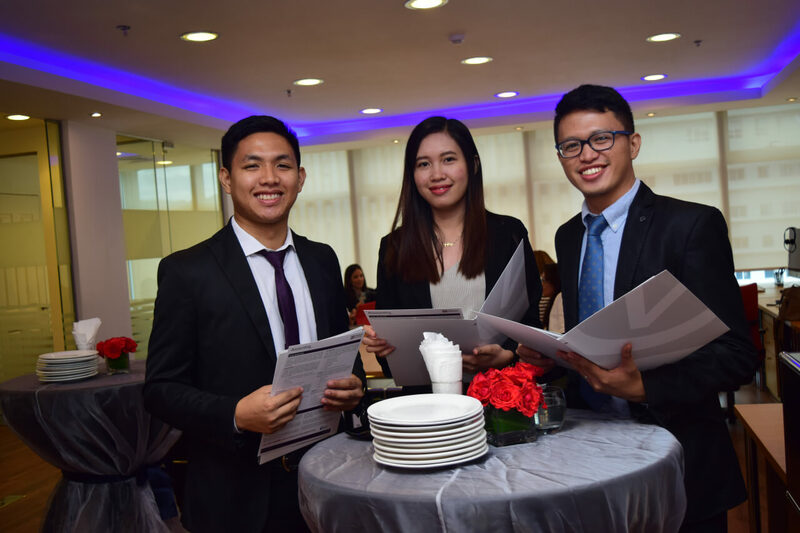 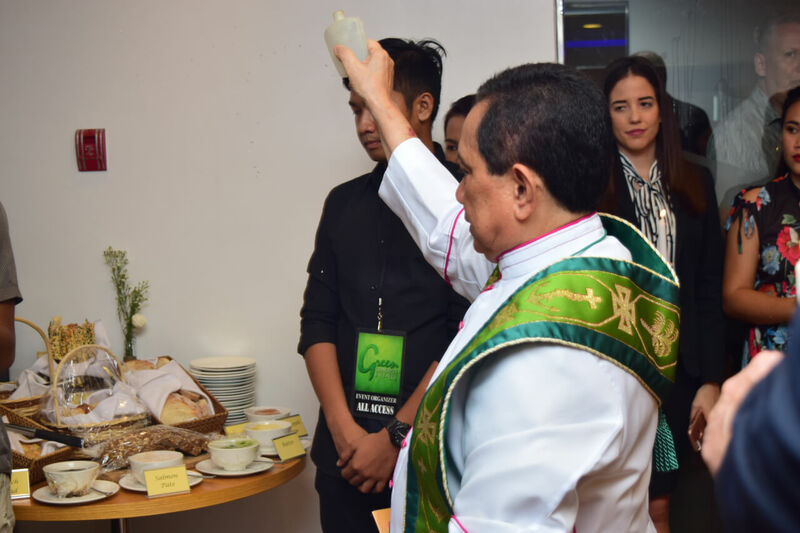 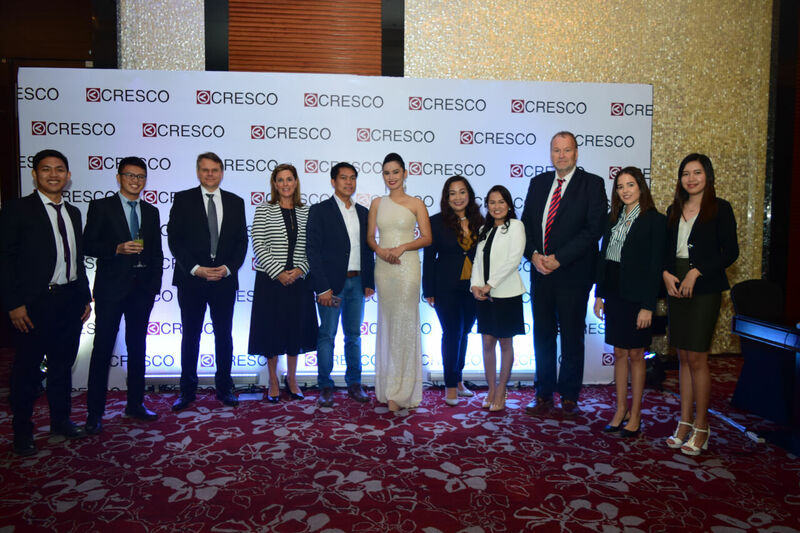 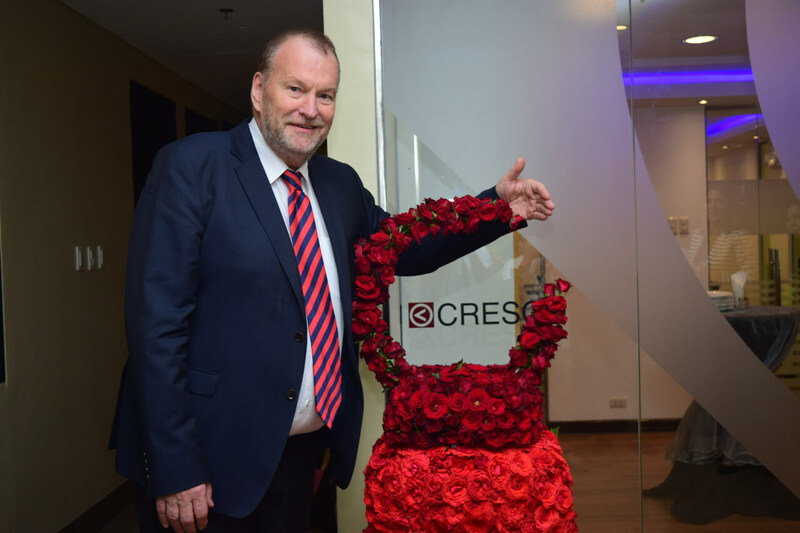 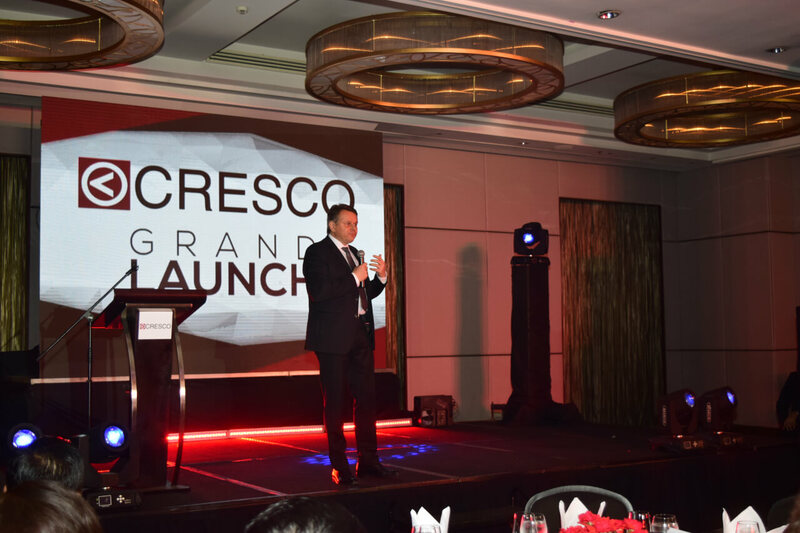 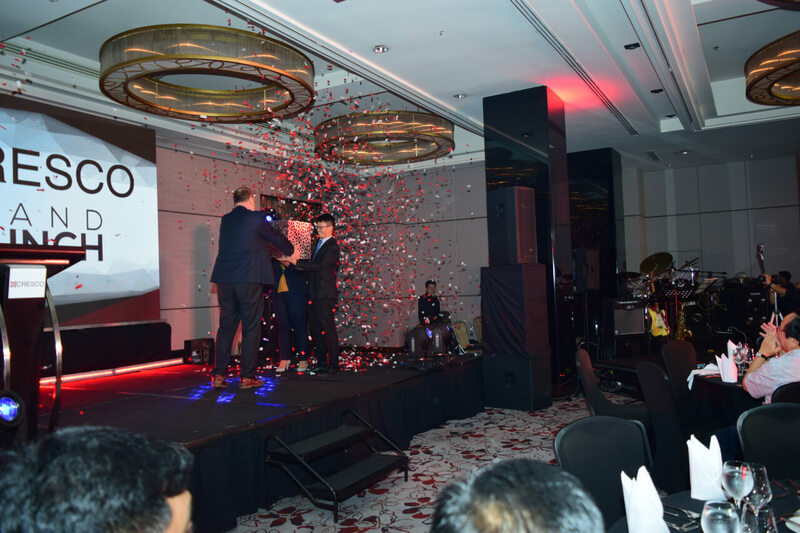 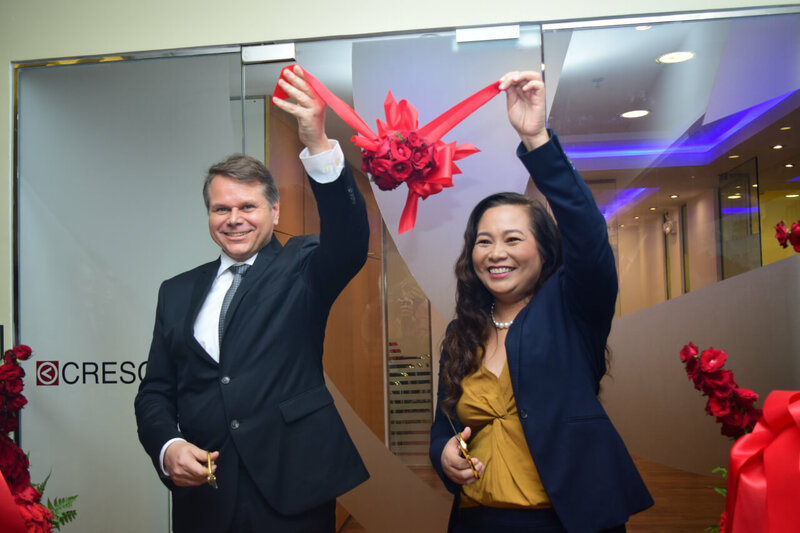 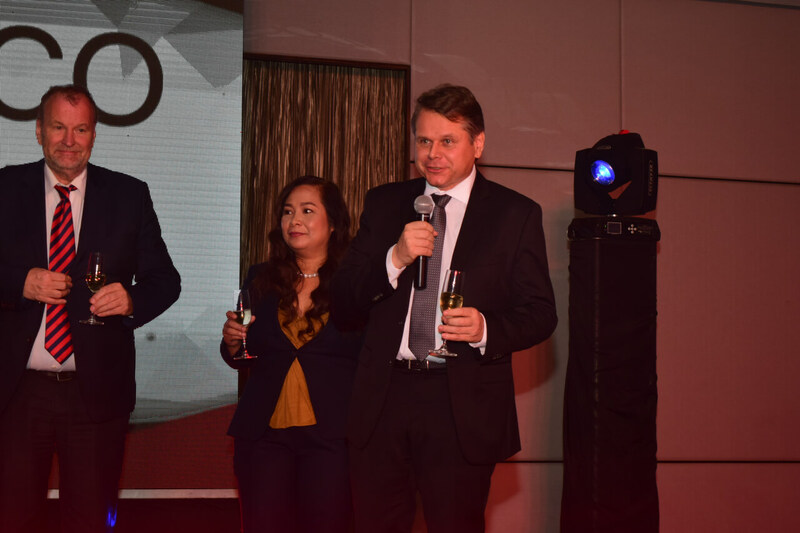 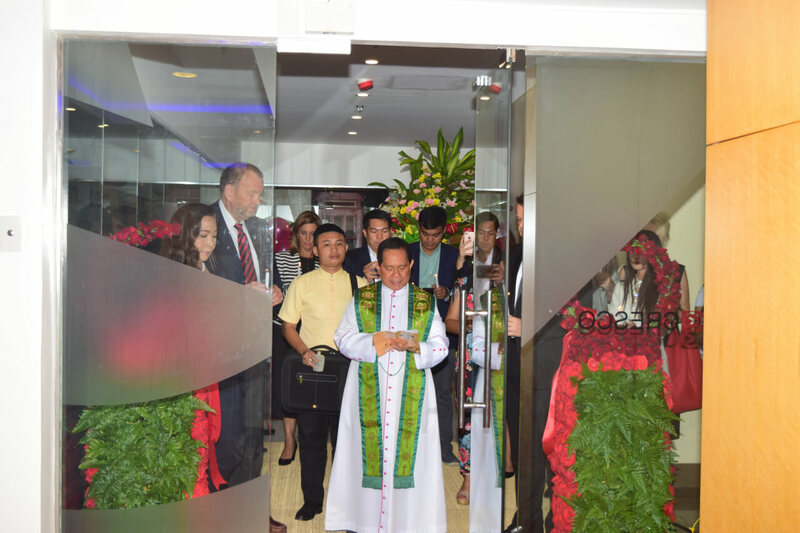 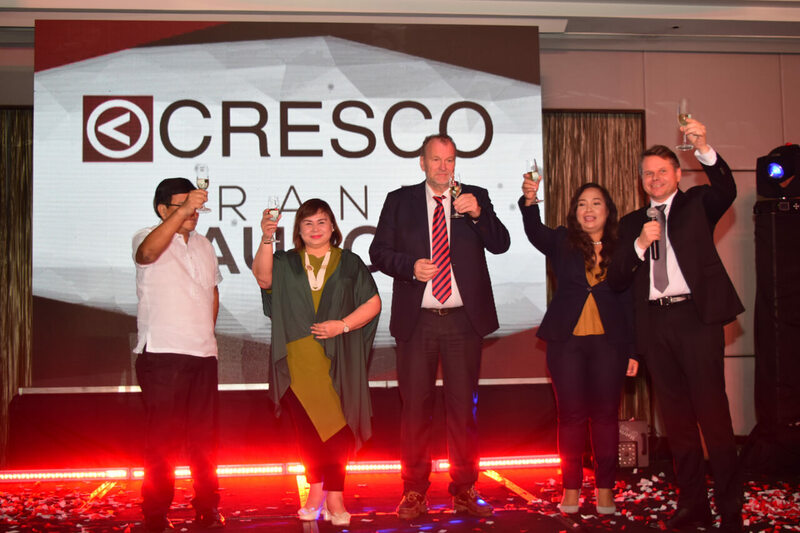 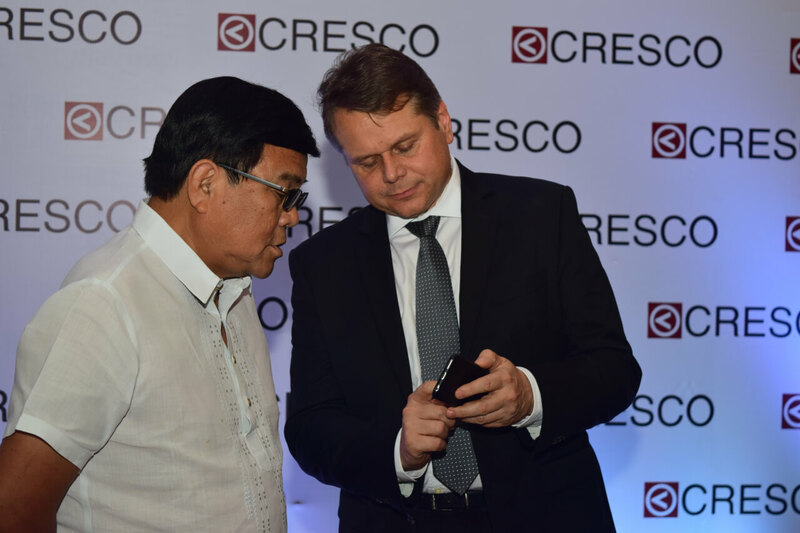 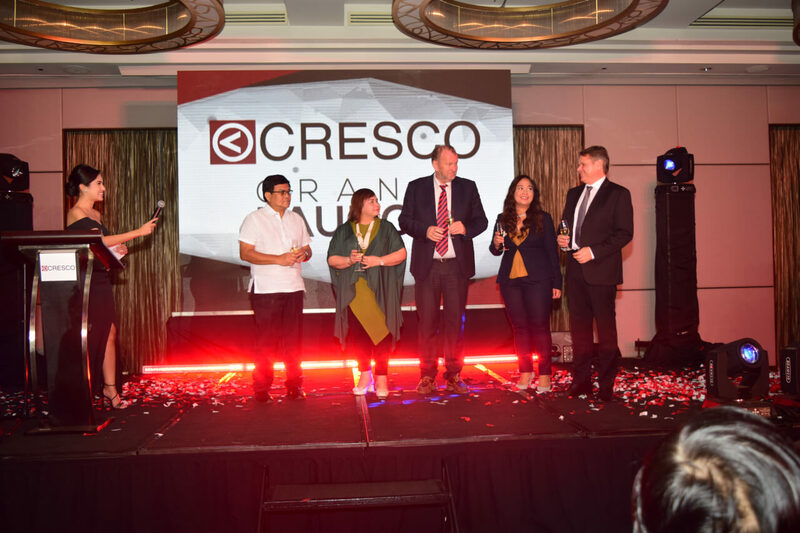 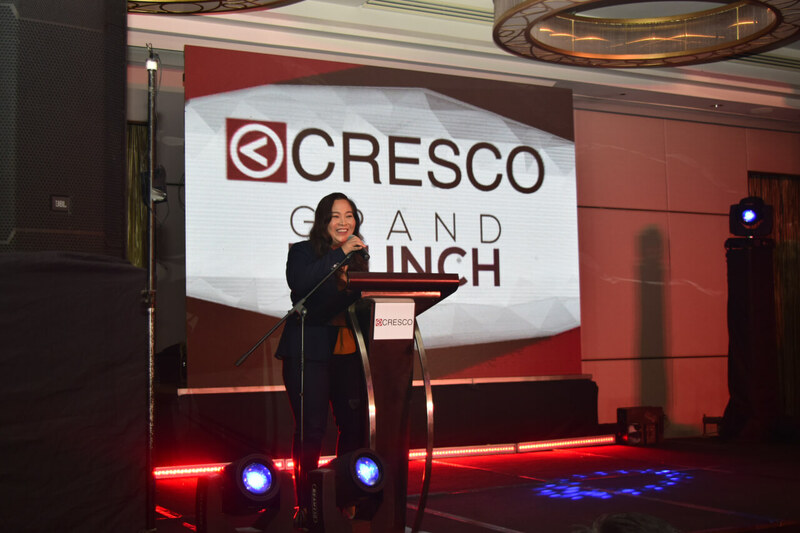 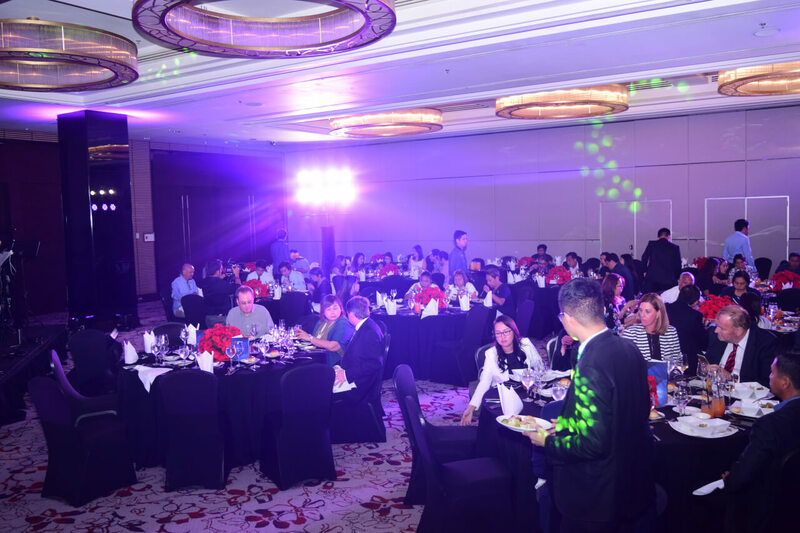 July 12, 2018 will be noted as an important date in the history of CRESCO: It was the day, when we officially opened our office in Cebu, the second largest city of the Philippines. 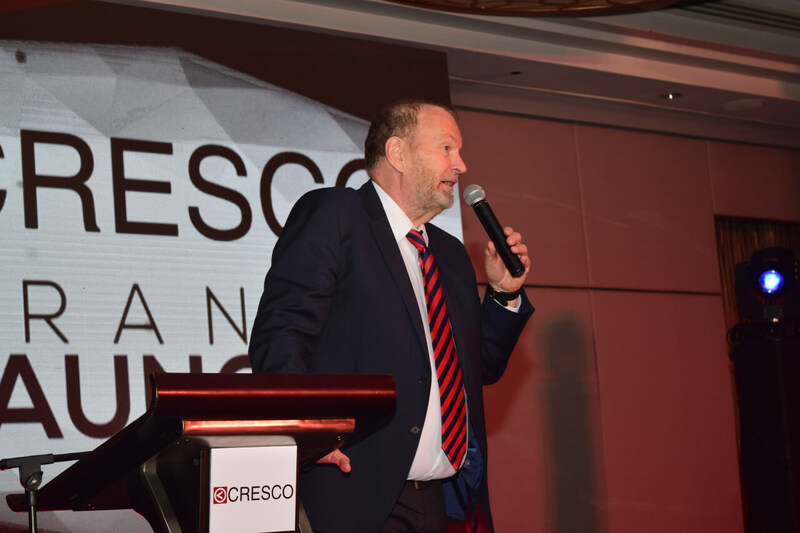 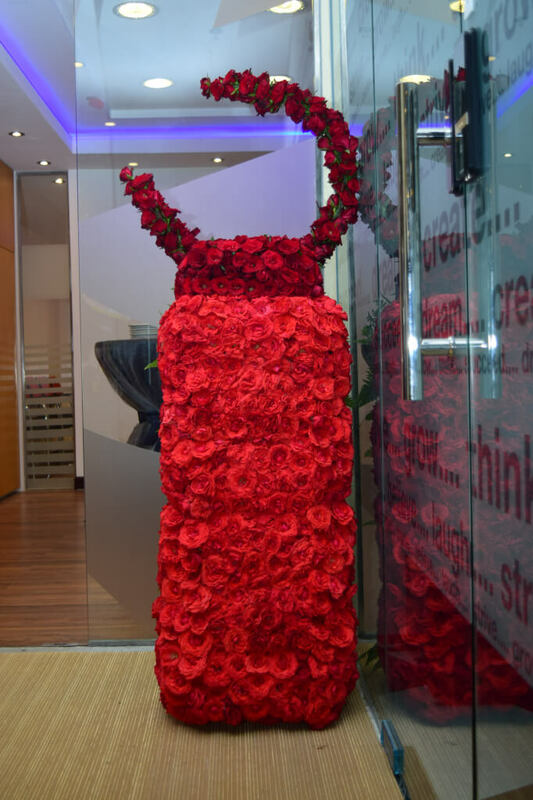 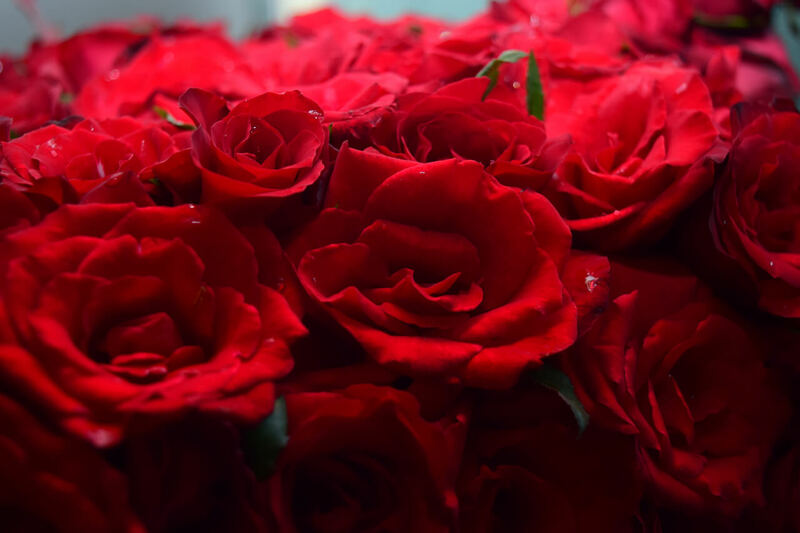 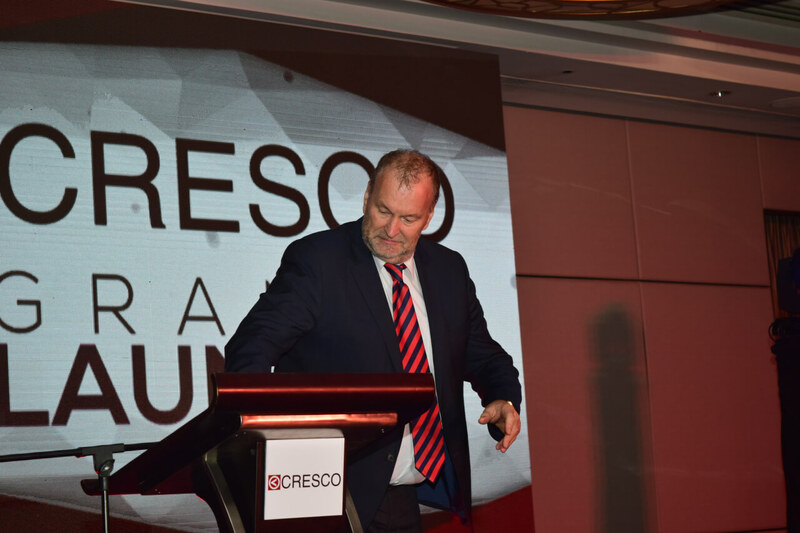 The office will become an important corner stone in the operation of CRESCO. 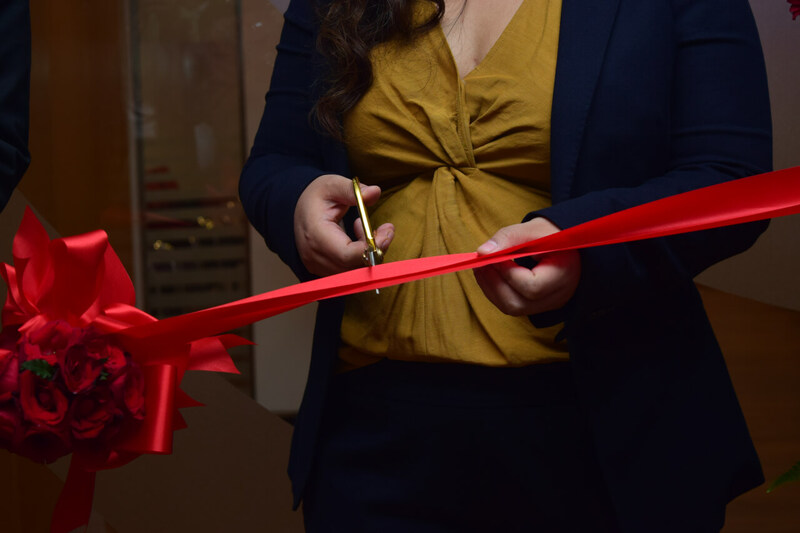 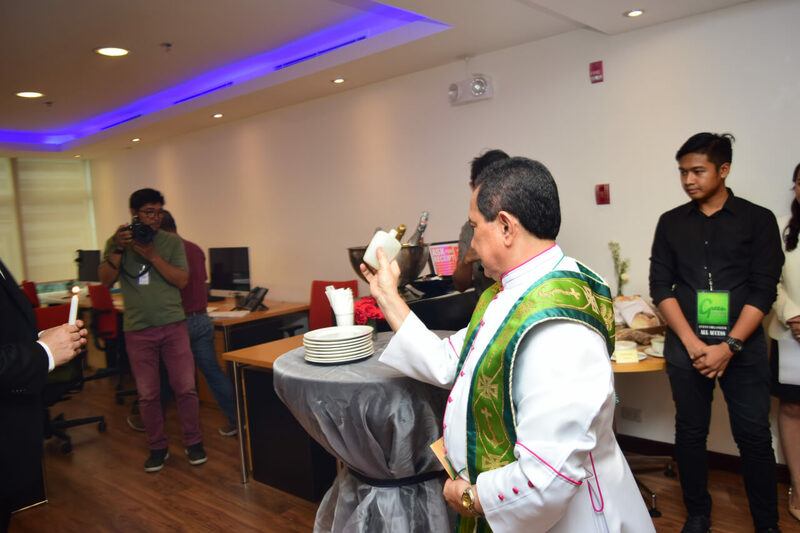 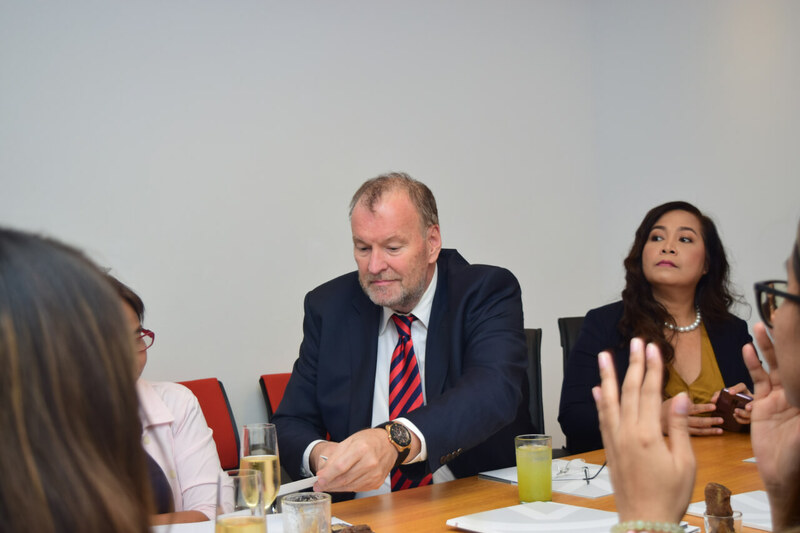 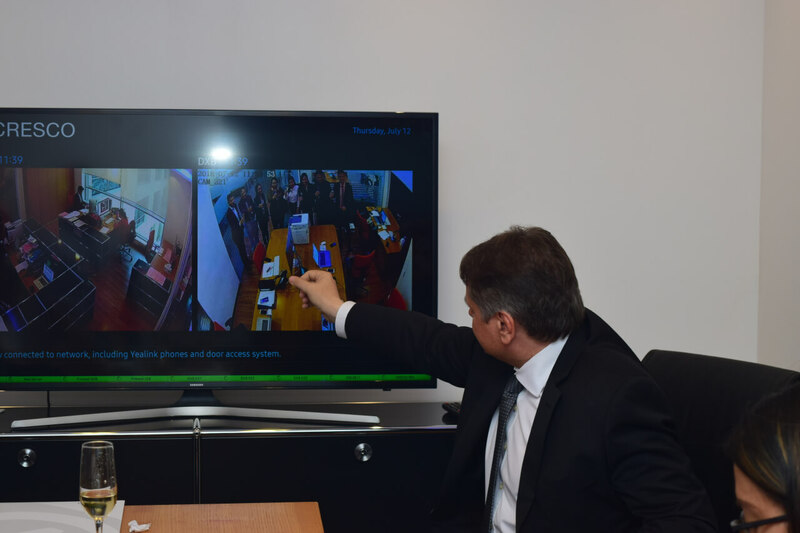 It will not only be a place of work for a team of accountants and software engineers, it will host one of the operation centres that controls the IT infrastructure and other important processes of our operation. 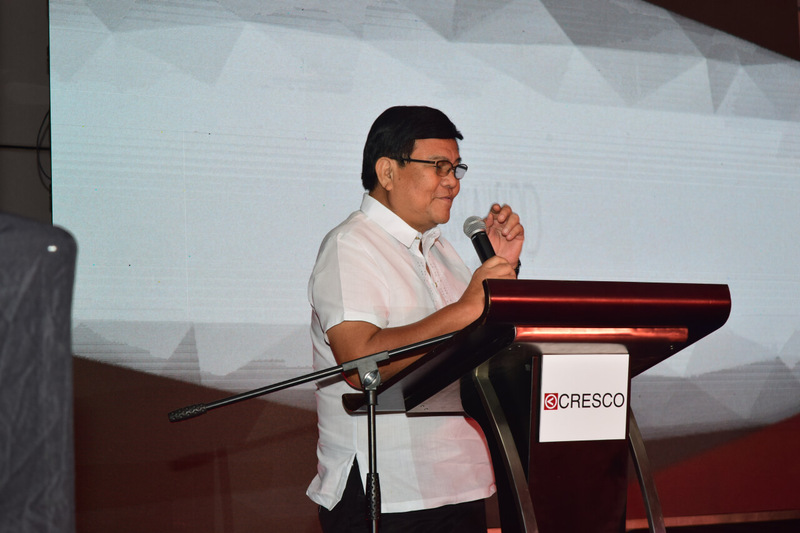 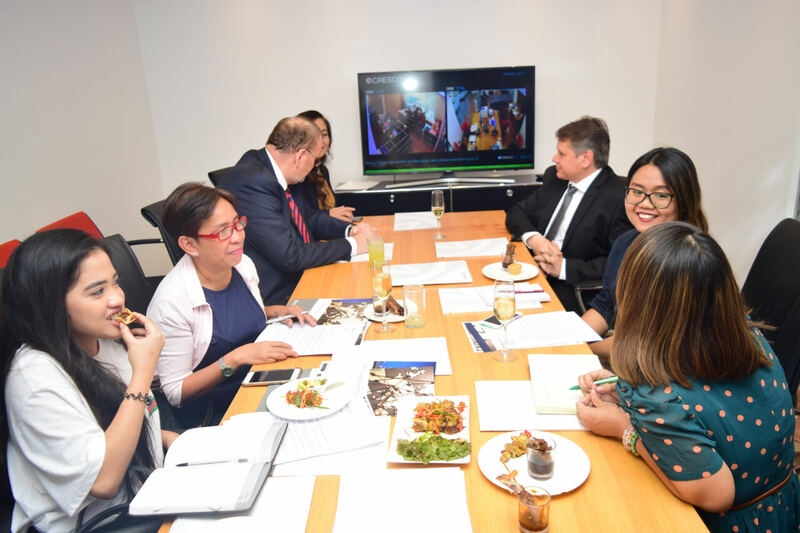 Cebu offers not only well trained, highly qualified and motivated specialists, the Cebu IT Park has also a good infrastructure on which the future operation can be built.